This is build 1935 of S.T.A.L.K.E.R. Shadow of Chernobyl, formally called S.T.A.L.K.E.R. Oblivion Lost. This was made by GSC Game World before they remade it and it was finally released in 2007. This was released by them after requests from fans of the game. This was uploaded by Audio Ghost, so that you all can enjoy the old version, which includes more places, vehicles, and other stuff that did not make it into the final released game. Warning, i take no responsibility if this messes anything up on you're computer, it is highly unstable, crashes a lot, and sometimes can make it freeze so you must turn you're computer off to turn the game off. 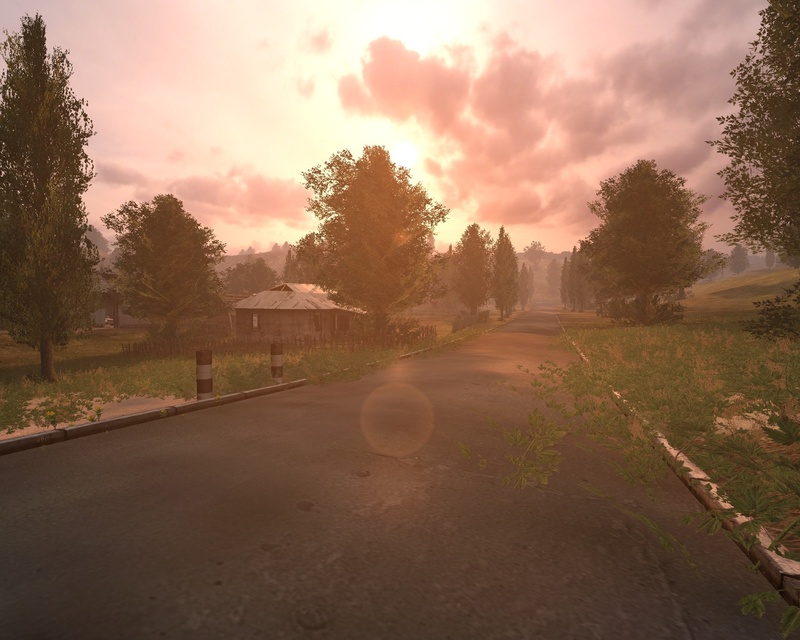 You can find more info on the game at Sdk.stalker-game.com . I am making this available for those modders out there who want to fix it up, add more items into the game, fix bugs, and more, so that the old forgotten STALKER can be experienced by those who want it, and are willing to help create the world that STALKER was meant to have. Wandering in stalker russian forum, i found that developers of OLR were still working on this mod (ORL 3.0 has never been so close...). So here is the latest patch (it's true this time) since it came out a few days ago (21/10/2018). This patch NEEDS Stalker OLR 2.5 + fixx19 (or above). English translation update also available (v0.9.6) for this patch (previous patches NOT compatible). A NEW GAME is required. Please read instructions on each file page. Note that language patches below 0.96 must NOT be installed (due to changes in fixx21). If you have installed language patch 0.95 for example, you'll probably have to redo a full install (in the order listed above) to play with fixx21 + language patch 0.96. 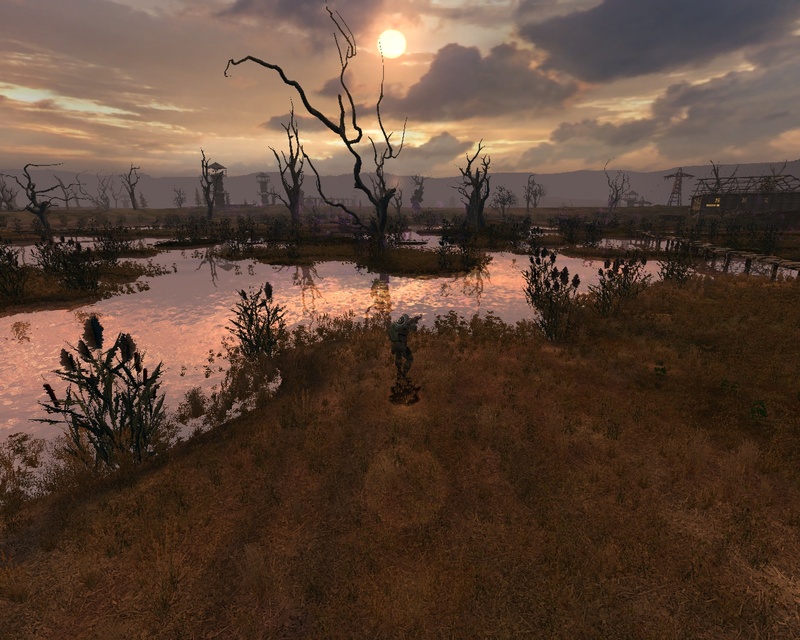 See Stalker Oblivion Lost Remake 2.5 Fixx19 article to view previous changes. edit reset the parameter "camera buildup"
Added quick boot information to management options. option added item "show coordinates"
editing the price of the artifact "Plasma"
improved texture of tree trunks, the moon, etc. * Note: when loading old saves, decorative transport models may not be displayed correctly. 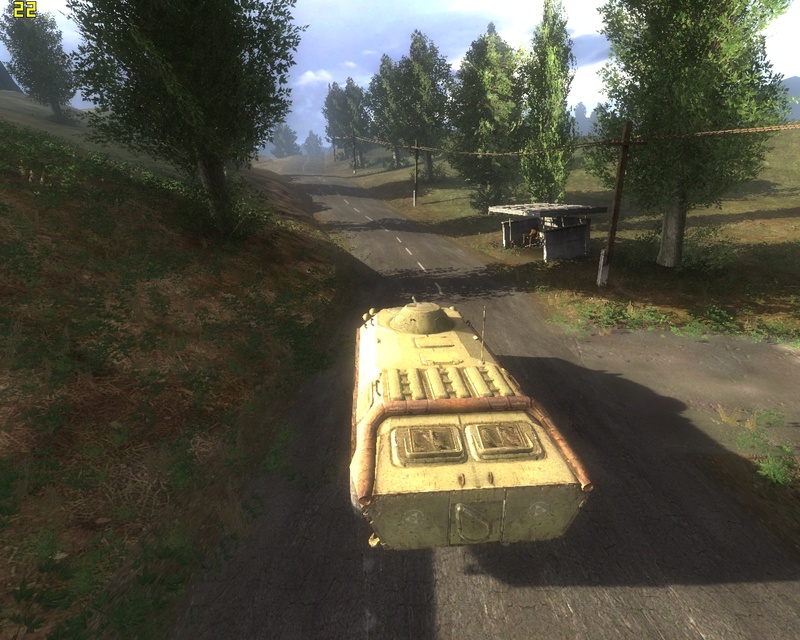 ** Note: the purchased btr is now functional only with a new game, when loading old saves it will be unavailable for landing. Patch 17 to 19 for Stalker OLR (build 1935) 2.5 available! English translation update also available. Originally created by Macron and hi_flyer. STALKER Build 1935 Now Available! The STALKER Shadow of Chernobyl Build 1935 and tons of patches and fixes are now available! S.T.A.L.K.E.R. Oblivion Lost Remake 2.5 fixx21. Gathered from gameru.net forums. Originally created by Macron & hi_flyer. 5)OLR 2.5 English translation v0.9.6 for fix21. Problem is that game launches, but when I press start new game, choose difficulty and press on it, nothing happens, but everything else works fine. esse mod ainda funciona ? GUYS look at what I'Ve found ... new smaller patches that add SSAO, godrays etc. here on this forum - be warned tho I've installed 18 and 18.1 on top of the 2.5 17++ (with eng patch) and It CTD's on me when... but maybe it will work for u! I know it's way late, but does anyone have Build 1935 with all the patches installed correctly? I always botch installing the patches and I need help. Any particular reason OL2010, mod pack 2013, and a Lost Alpha patch are listed in mods for this? I can almost guarantee they aren't compatible with Build 1935.
d ooyu need the SHOC game to run/edit this? The S.T.A.L.K.E.R. 1935 Build is what I think to be the best of the builds. The game world feels more atmospheric and in-depth than the rest of the builds and the released games. Though old and bugged there are a lot of lessons and ideas to be had from this build. Hell even the "new" Call of Pripyat Blood-Sucker animations are in it. Sum it up: fun to play when patched with community fixes and just good.